We've got a new Responsive theme for the Forums to match the website. Let me know what you guys think! Let the guessing begin.... now! Things are looking pretty good thus far (five minutes of testing). Seems like TagAPI is going to be giving me some trouble and it will not be updated for Spigot 1.8 and will need to be replaced. 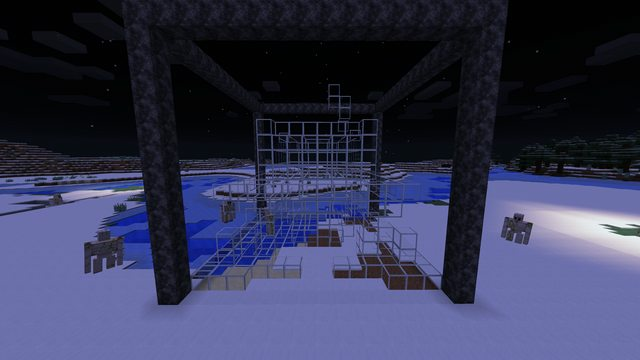 I know we'll need to disable some of the new blocks/entities. If you guys want to help test, I'll probably be running a test server a couple of days a week. Civcraft Age 6 has started. With a fresh spawn, and a fresh rework of the Civcraft plugin to fully support Name Changes, MineTexas Civcraft age 6 has officially begun! Support the MineTexas server network by purchasing a plus account on Civcraft. Plus accounts currently cost $5 per month or $40 for a year. Cancel anytime. 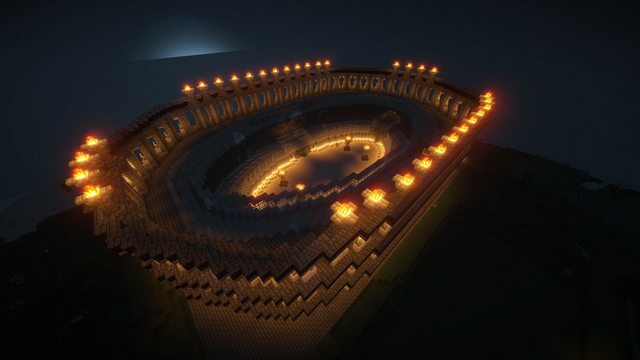 As part of our update to Civcraft 1.4, We're adding a Colosseum Wonder. This is a template from the Civcraft Build server that did not make it into Civcraft yet. I personally took the time to export it and modify the Civcraft plugin to enable it. limit: One per Civilization, Must be built in Capitol Town. As you know, you're on the forums. Perhaps you want more ways to show your support or share photos. Please follow us on all of these sites! Sometimes new info only makes it across one or two of these services. You wouldn't want to miss anything, would you? Connect Using this link from your browser if you have mumble installed. If, by chance, you found yourself on these forums, please note that they are under construction. Expect to see lots of changes coming soon!